The name Mary fem. proper name, O.E. 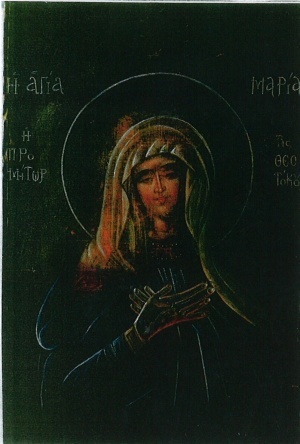 Maria, Marie, "mother of Jesus," from L. Maria, from Gk. Mariam, Maria, from Aram. Maryam, from Heb. 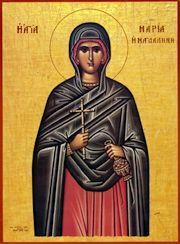 Miryam, sister of Moses (Ex. xv. ), of unknown origin, said to mean lit. "rebellion." 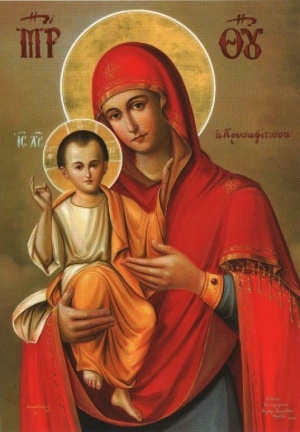 The name "Miriam" is first seen in the Old Testament, one theory is that since they were living in Egypt, it is reasonable to assume that the name is associated with the Egyptian "Mery" or "Meryt" which means "cherished" or "beloved." This page was last edited on June 14, 2017, at 22:49.